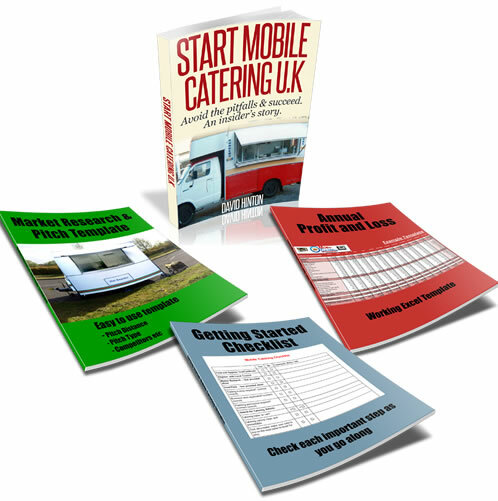 I've just bought a catering trailer with just electric connections. Previous owner was running a tea urn, 3 fridges, 1 blender and a potato oven on festivals so he did use their power supply. I did mention to him I wanted mobile and so would need a generator as also adding a griddle, a deep fryer, a microwave and a Bain Marie. And he mentioned it should be fine with a 3.5kva generator. Today an adviser told it would be impossible to find a generator to run all that as for eg. Just a deep fryer is 3kw ... a griddle other 3 and the rest adding up I was looking for at 15kw generator which would be the size of his desk! Is the KVA same as kw? I always advise people to have all their equipment run of LPG GAS, it’s cheaper, easy to store and does not include having to lug around a generator.You have inadvertently chosen to do the opposite and I understand that this was no fault of your own. The advisor is mostly right in that you will find it difficult to run all those electrical appliances through a generator. Even if you did, it would cost you a lot in fuel to have the generator running all day long. It’s fine, if like in the case of the previous owner you had access to a permanent power supply, but when you have to generate/pay for power yourself, it’s a different story. At a bear minimum you will need a fridge/freezer, griddle, tea earn and possibly a Baine Marie. The blender, fryer, potato oven, microwave are absolutely too power hungry, but without these appliances you should be able to run those existing appliance from your 3.5 KV generator. Finally, if it’s any consolation, my first catering van only consisted of a fridge, freezer, griddle and tea earn and I did well out of it, so please feel encouraged.